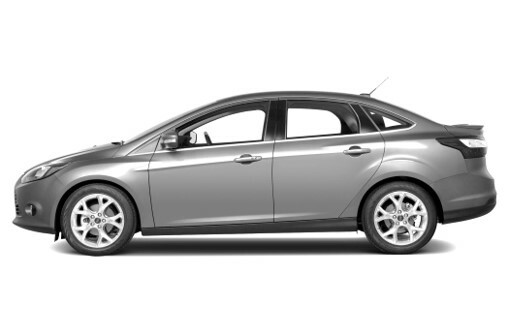 These Ford Focus Floor Mats are an exceptional alternative aftermarket accessory. The mats are available in Black only and feature the embroidered logos on the driver and passenger mats.The floor mats are manufactured from high quality,durable OEM 500gsm polypropylene tufted carpet. Although these are an aftermarket alternative car floor mat, our product still comes with all the features of driver and passenger fitted eyelets, to ensure your mats are kept firmly in place.